Take a look at the range of benefits of membership we offer. The Association provides information on courses, classes, training, events, specialist shops, cooking, coaching and consultations. 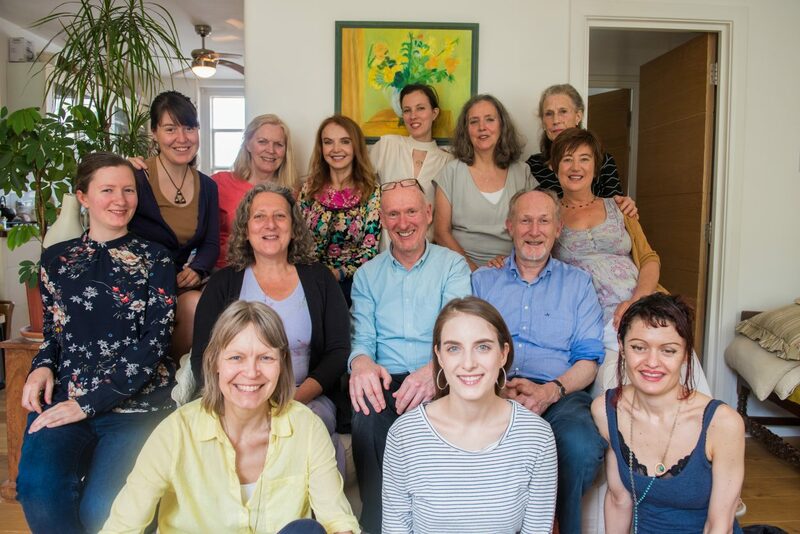 We are a small umbrella organisation where people can meet and learn from one another, respecting all views, mindful there are different ways to express macrobiotics. We cooperate with similar organisations around the world. We look forward to welcoming you to The Macrobiotic Association soon. Promote your events, courses, workshops, classes and services on our website and social media sites. Be recognised as an MBA Accredited Macrobiotic Professional. Participate in a community of people who teach and promote macrobiotic education & wellbeing worldwide. Add your blog posts and articles to our website and newsletters. Receive frequent electronic newsletters and updates. Receive online access to the My MBA Members area and Forum where you can post and download news and research. Receive one free Premium Listing in the Shop, Eat & Sleep guide. Participate in this community of Members who appreciate health & wellbeing. Receive our frequent electronic newsletter. Enjoy a wide range of activities from talks, to educational courses & workshops. Use the Facebook page to spread the word about pot-luck meals, picnics, get-togethers. You can participate in this community of Members who appreciate health & wellbeing.